January 19, 2018 by Laurie Leave a Comment This post may contain affiliate links, which means if you click on a link and purchase something, I may earn a small commission (at no additional cost to you.) See my disclosure policy HERE. Looking to freshen up your kitchen with some new counter stools? 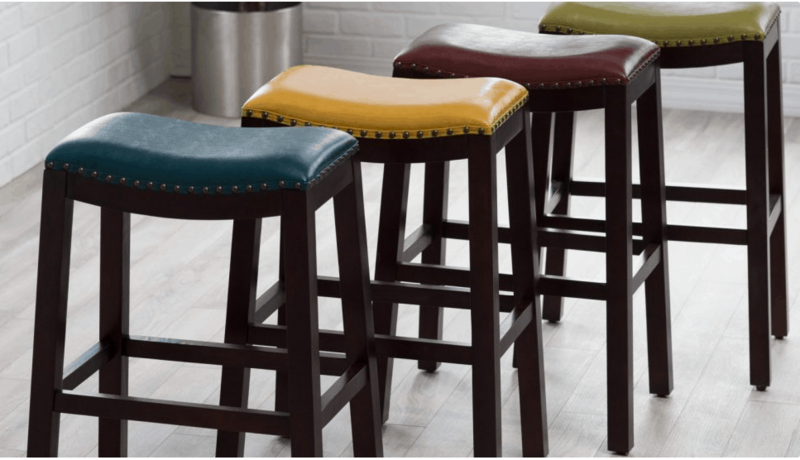 makes it $26.49 per stool, Shipped! 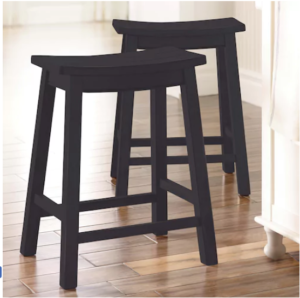 makes it $36.99 per stool, Shipped! 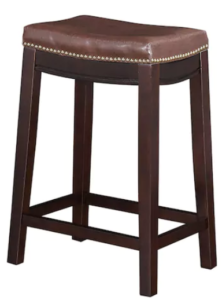 makes it $35.32 per stool, Shipped!